Have you been locked out of your property in the middle of the night and can’t afford to wait for morning hours to be let back inside? 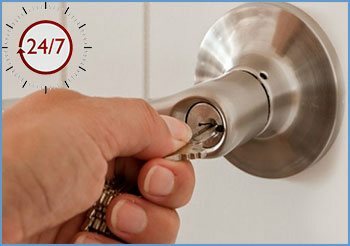 Hire our emergency locksmith opening 24 hr service! We are an emergency mobile locksmith that has been operating in the Portland, OR region for close to a decade. Our locksmiths are experienced professionals that can get you back inside your property in a short span of time, without charging you an extravagant amount. Being mobile locksmiths, we can provide you a doorstep emergency locksmith opening 24 hr service. As soon as you contact us, we can send a team that’s nearest you to your location. We maintain a network of locksmiths in Portland and beyond. Our mobile vans carry all our tools and inventory, which is what, allows us to handle the opening request on-site. If it has a door and a lock, we can get it to open. We are available 24 hours a day and 7 days a week, all year round – including on major holidays. Unlike some other services, we won’t charge extra for night work or just because it’s an emergency. 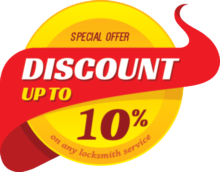 Portland Lock & Door employs a team of very experienced locksmiths that have been handpicked based on their experience and expertise. We also give them plenty of training so they can handle emergency situations better. 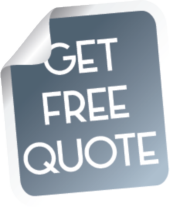 Hire our experts now on 503-403-0771 !